I hope that everyone had a wonderful weekend! Sorry it's been so quiet over the last 2 weeks. Between the madness of Easter and being sick (again! ), I've been neglecting my blog. 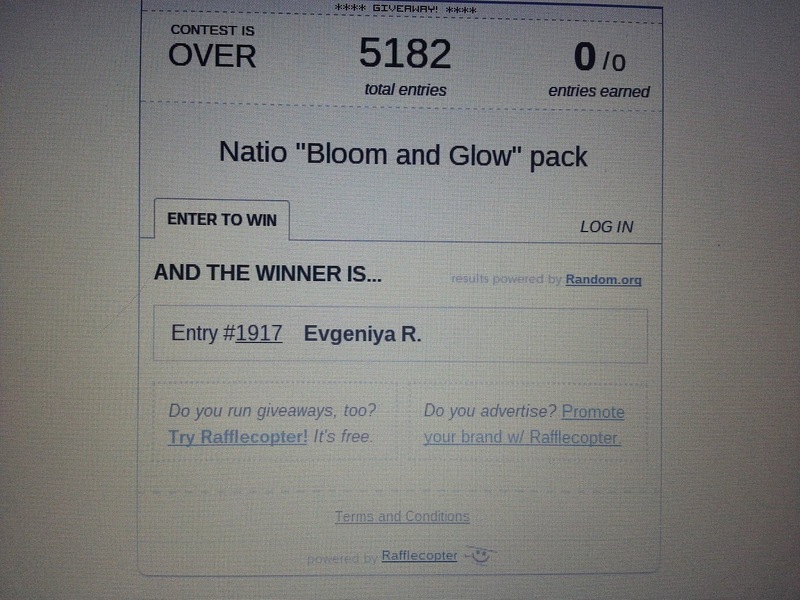 Thank you everyone for entering my Natio Giveaway! I loved reading what products were your favourites from the new collection. Has anyone gone out and bought anything from the range? Congrats to Evgeniya. I've sent you an email, so please reply within 48 hours or a new winner will be drawn. Enjoy your week, and keep an eye out for my next giveaway!